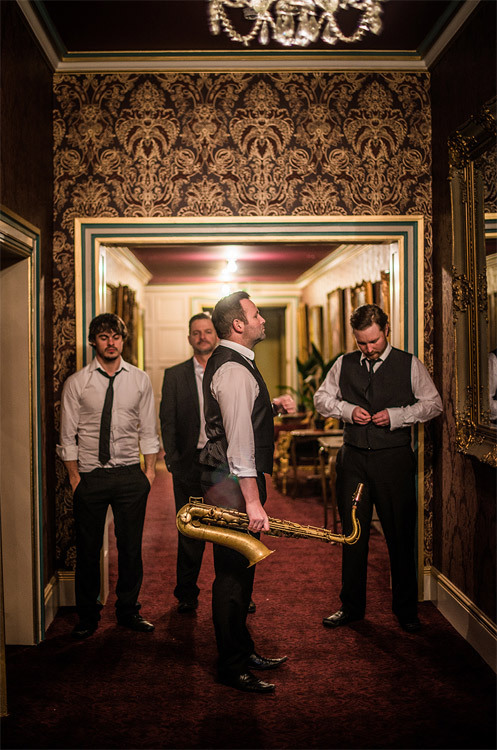 After Dark are one of the hottest acts on the UK Jazz scene today. 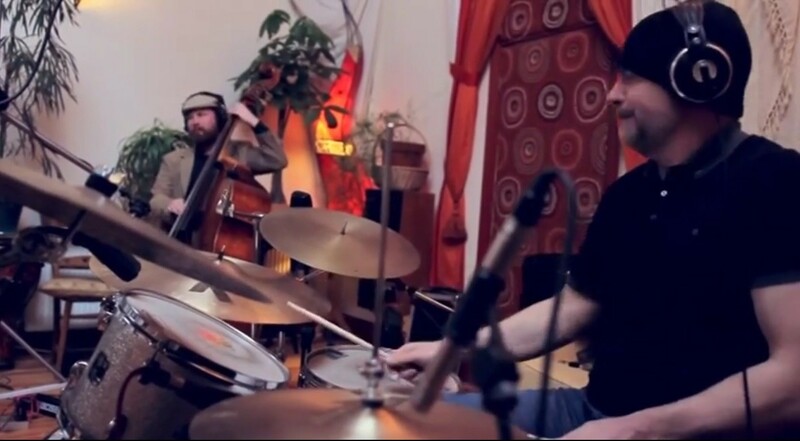 With a repertoire of over 150 Jazz Standard's, the group also perform Bossa Novas, Swing, Blues, Be-Bop & Funk! "My favourite part of the wedding!!" "All Our Guests Loved The Jazz!!" Thank you so much for everything. 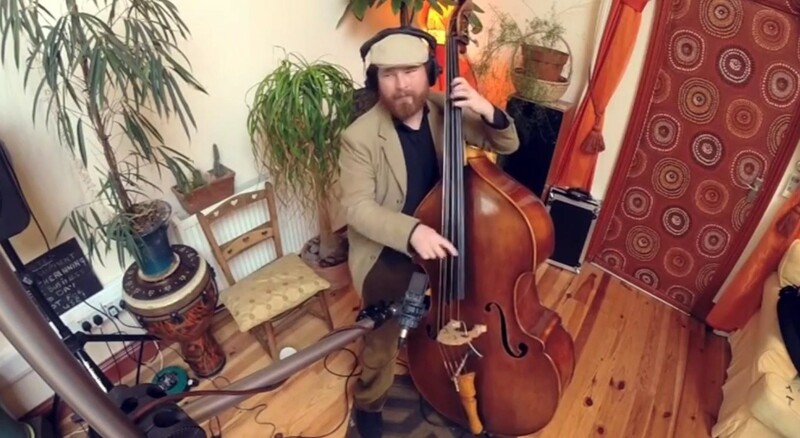 Kev, myself and all our guests loved the Jazz music! It really was the added something special we wanted. Thank you! "30 year's Celebration Event for all employees at Portwest Clothing Ltd"
"Everyone remarked on the quality of the musicians"
"What a huge contribution to a lovely day"
"We are so pleased that we booked After Dark!" "You helped to create a great atmosphere."  "They are a very talented bunch and we would highly recommend them to anyone." Performing Jazz, Bossa Novas, Swing, Blues, Be-Bop, Funk. 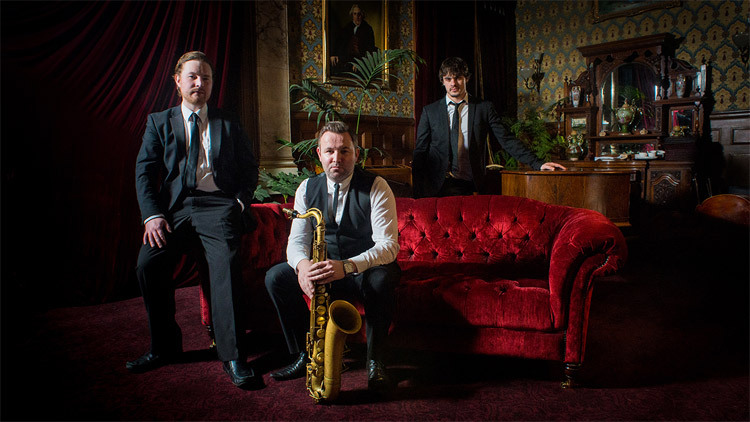 After Dark have a repertoire of over 150 Jazz standards! Previous clients include Porsche, Debenhams, Mortgage Talk, Leeds Utd, Sheffield Utd, Doncaster Racecourse, York Racecourse. 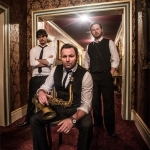 Standard Trio: Saxophone, Bass and Keys or Guitar. * Optional duo, quartet & quintet also available. * Performing Jazz, Bossa Novas, Swing, Blues, Be-Bop, Funk. 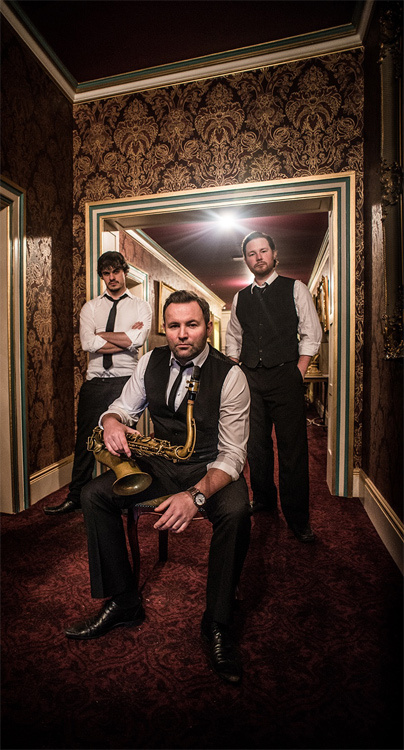 After Dark have a repertoire of over 150 Jazz standards! * Our clients include Porsche, Debenhams, Mortgage Talk, Leeds Utd, Sheffield Utd, Doncaster Racecourse, York Racecourse. 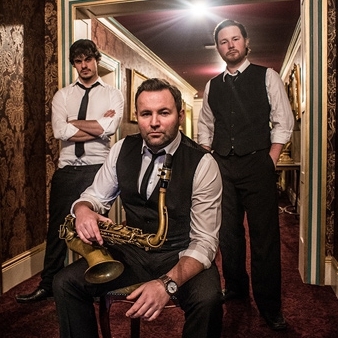 After Dark are one of the hottest acts on the UK Jazz scene today. Individually they have performed professionally with such legends as The Temptations, Percy Sledge, Ben E King, Steven Tyler (Aerosmith), Fred Wesley, Pee Wee Ellis and Dennis Rollins. 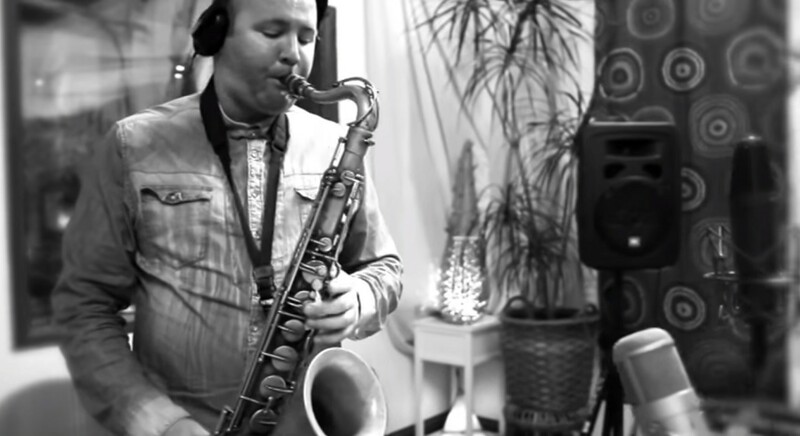 Led by Berklee College of Music scholarship recipient and multi-instrumentalist Mark Ellis, they perform a cool mix of fiery Jazz, soothing ballads and old-school funk. 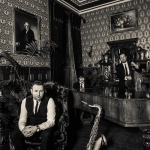 After Dark are a team of highly skilled professional Jazz musicians with years of experience at International Jazz Festivals and exclusive venues and parties. 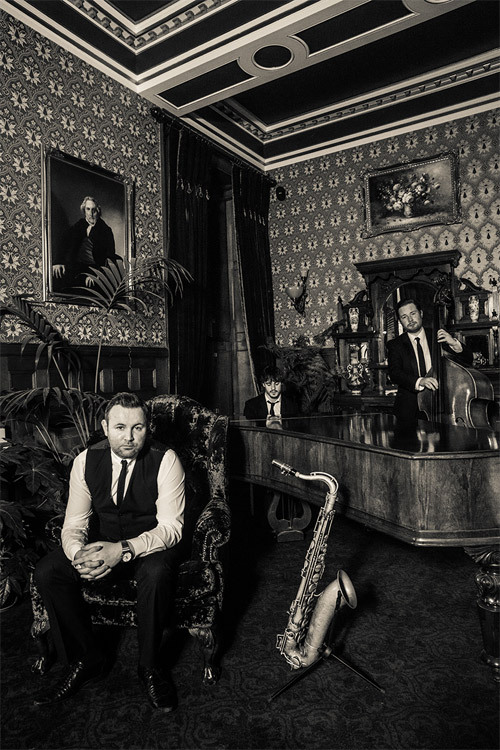 Led by saxophonist Mark Ellis (a graduate and scholarship recipient of the world renowned Berklee College of Music, Boston, Massachussetts), this dynamic young band are perfect for any event, large or small. 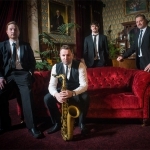 Individually the members of this dazzling group have performed at The Montreux Jazz Festival, The Jazz Cafe, Ronnie Scotts, The Royal Albert Hall, The Sage and The Royal Festival Hall. They have toured profesionally for The Temptations, Percy Sledge, Ben E King, Steven Tyler (Aerosmith), Fred Wesley, Pee Wee Ellis, Dennis Rollins, Gilad Atzmon, Claude Deppa, Ruby Turner and Omar Puente. Dressed to kill and super-slick on stage they offer a performance that is both entertaining and artistically superior. 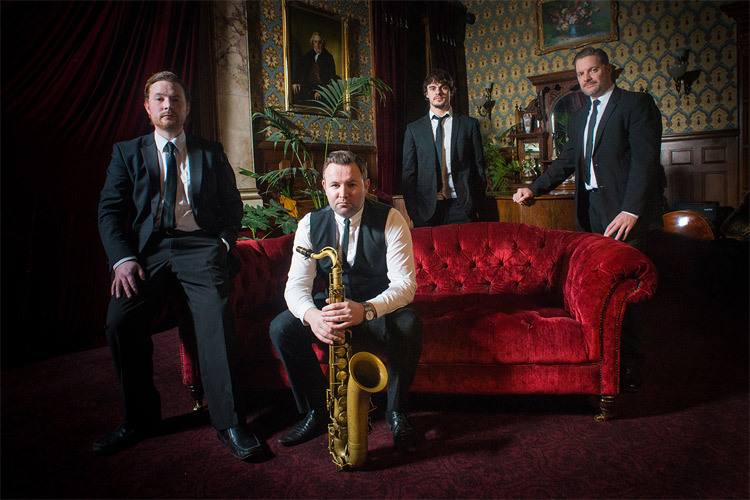 Whether you require chilled out Bossas and Jazz ballads to set the mood, or fiery funk and Be-Bop to set your party alight, After Dark know exactly how to create the perfect atmosphere. 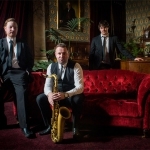 The standard set up for After Dark is as a trio (sax, bass and keys) but this can be increased in size to a quartet by the addition of our regular drummer who has performed for Ronan Keating, John Parr, Mica Paris, S Club7, Tony Christie and Kenny Thomas to mention just a few! 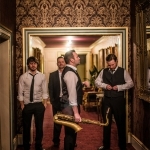 The band usually dress very smart but with their own unique twist rather than the typical black suit and tie that most function bands seem happy to wear. After Dark rarely require a PA system but when needed have their own professional sound engineer who last worked for Peter Gabriel. After Dark's standard set consists of two sets of 45 minutes each but this can easily be altered to suit our clients' needs.